What Diseases Does 23andMe Test For? 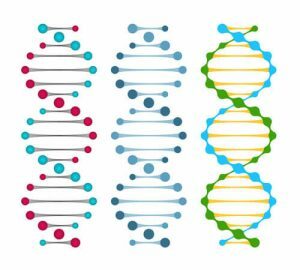 Top 10 DNA Tests - What Diseases Does 23andMe Test For? 23andMe offers one of the best ancestry DNA tests available, as well as the opportunity to receive health-related reports alongside your ancestry results. Some of our readers still wonder about the overall scope of the health portion of the test, so we thoroughly explored 23andMe’s screening panel and comprised this mini-guide. 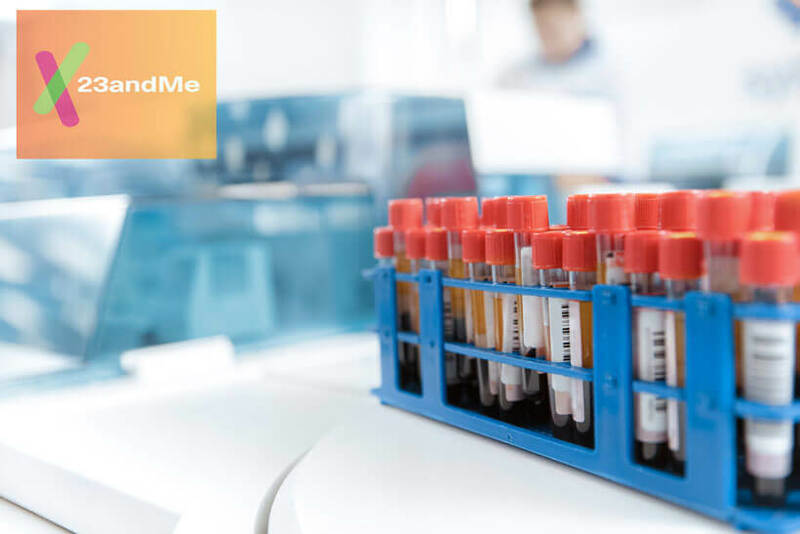 Keep reading to learn all the genetic diseases 23andMe tests for, which should help you make the right decision regarding your financial investment. 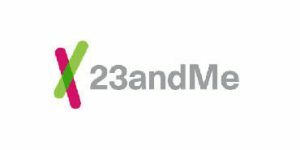 Note that 23andMe is the only ancestry testing service that provides health reports, so if you want to combine these two services, 23andMe is the way to go. Some users prefer not knowing about their genetic health risks, so 23andMe offers you the possibility of locking results for the most dangerous illnesses like Parkinson’s and Alzheimer’s. Carrier reports will tell you if you carry a genetic variant for a certain condition. Note that being a carrier doesn’t mean you have to have the genetic condition yourself. You can be asymptomatic and still pass the said genetic variant to your children. With both carrier parents, the child has a 23% chance of developing the condition. 23andMe will give you carrier status reports regarding 43 different illnesses, including ARSACS, Agenesis of the Corpus Callosum with Peripheral Neuropathy, Autosomal Recessive Polycystic Kidney Disease, Beta Thalassemia and Related Hemoglobinopathies, Bloom Syndrome, Canavan Disease, Congenital Disorder of Glycosylation Type 1a (PMM2-CDG), Cystic Fibrosis, D-Bifunctional Protein Deficiency, Dihydrolipoamide Dehydrogenase Deficiency, Familial Dysautonomia, Fanconi Anemia Group C, GRACILE Syndrome, Gaucher Disease Type 1, Glycogen Storage Disease Type Ia, Glycogen Storage Disease Type Ib, Hereditary Fructose Intolerance, Herlitz Junctional Epidermolysis Bullosa (LAMB3-related), Leigh Syndrome, French Canadian Type, Limb-Girdle Muscular Dystrophy Type 2D, Limb-Girdle Muscular Dystrophy Type 2E, Limb-Girdle Muscular Dystrophy Type 2I, MCAD Deficiency, Maple Syrup Urine Disease Type 1B, Mucolipidosis Type IV, Neuronal Ceroid Lipofuscinosis (CLN5-Related), Neuronal Ceroid Lipofuscinosis (PPT1-Related), Niemann-Pick Disease Type A, Nijmegen Breakage Syndrome, Nonsyndromic Hearing Loss and Deafness, DFNB1 (GJB2-Related), Pendred Syndrome and DFNB4 Hearing Loss, Phenylketonuria and Related Disorders, Primary Hyperoxaluria Type 2, Rhizomelic Chondrodysplasia Punctata Type 1, Salla Disease, Sickle Cell Anemia, Sjögren-Larsson Syndrome, Tay-Sachs Disease, Tyrosinemia Type I, Usher Syndrome Type 1F, Usher Syndrome Type 3A, and Zellweger Syndrome Spectrum (PEX1-Related).